Showing recent results 3796 - 3810 of 4500 products found. EXC-1553PCMCIA/Px - Excalibur Systems, Inc. 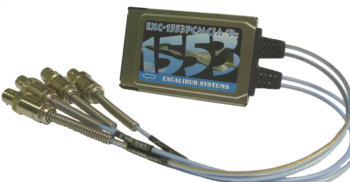 This credit card sized interface supports up to two dual redundant 1553 channels and is compatible with all common variations of MIL-STD-1553 providing a wide range of features normally found only on full size testers. 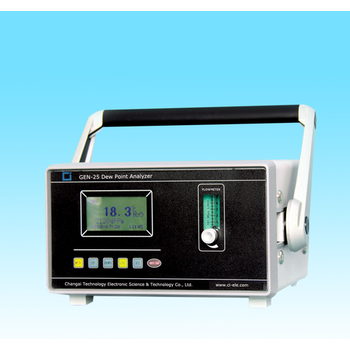 GEN-25 dew point analyzer is a kind high-performance intelligent moisture tester, which is developed by film capacitive ceramic dew point sensor combine with latest micro computer technology. 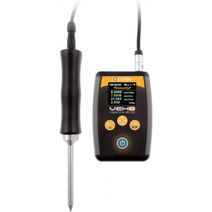 It is used to measure the moisture content in various gases. 6028DL - Associated Equipment Corp.
Maschinenbau Haldenwang GmbH & Co. KG. mOByDic5540 - Ozen Elektronik Inc.
Before replacing the LPG injectors, you can try to clean and reuse the expensive injector. This device uses a harmless agent for injector parts. the injectors are washed and dryed at variable RPM . The tester uses 0.5 liter for a cleaning sequence. 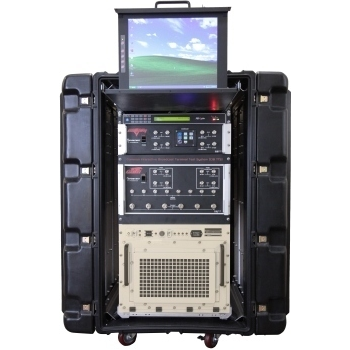 SmartSAT's newest test station, the IW CIB-TTS, provides the capability of testing Integrated Waveform (IW) terminals in a simulated, over-the-air environment. 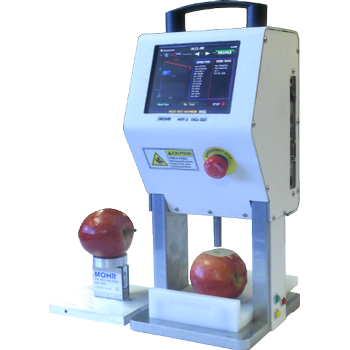 The first IW tester on the market, the CIB-TTS accurately emulates the current performance characteristics of the IW. 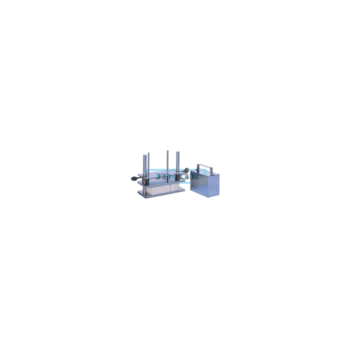 STA Series - A&D Company, Ltd. 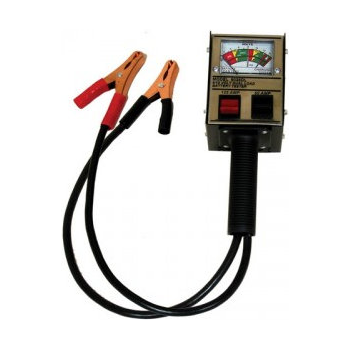 The STA Series is an advanced multi-purpose tester with the ability to test a wide range of products and materials in a wide range of opeting conditions. 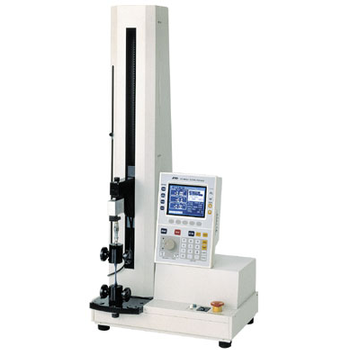 The STA Series can perform more than 15 different tests. 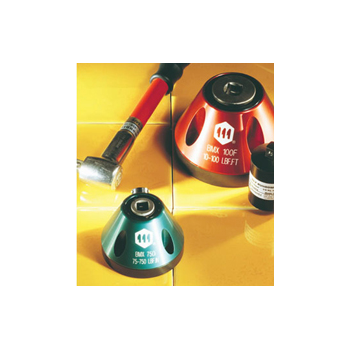 Meeting the demands to test multiple torque ranges for various torque tools used in production, maintenance and calibration labs, the versatile torque sensor is used in conjunction with a torque tester. State of the art ultrasonic technology allows you to obtain ultra precise thickness measurements and store them to memory. 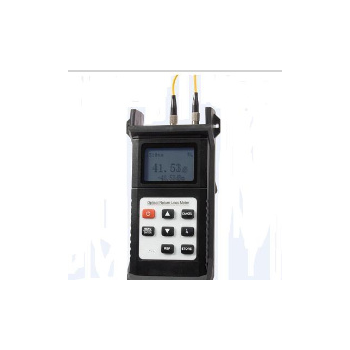 This digital tester is capable of reading wall thickness down to 0.010" with a super high adjustable resolution of up to 0.0001". 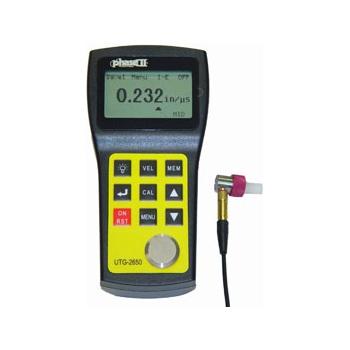 Ultrasonic testers to detect surface, subsurface, internal and dimensional flaws. 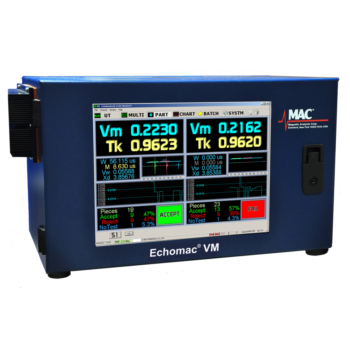 These ultrasonic NDT methods will indicate material defects such as longitudinal and transverse cracks, inclusions and others as well as ID/OD dimensions and dimensional changes such as thickness and ovality. 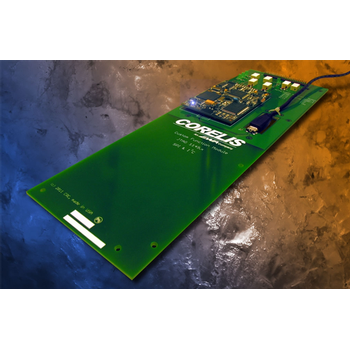 The USB-1149.1/CFM High-Speed single-TAP boundary-scan controller makes adding JTAG test to Teradyne ICTs a snap. 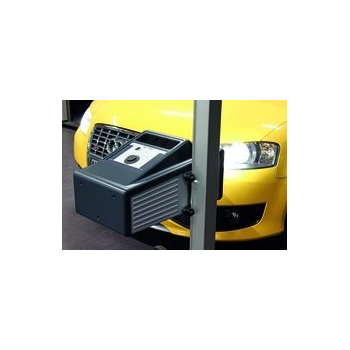 Designed specifically for integration into Teradyne TestStation and GR228x testers, the USB-1149.1/CFM offers a clean, convenient boundary-scan solution. After the specimen is soaked into acid and alkaline artifical sweat liquid for 30 minutes, press it by this tester at the specified time and temperature to evaluate the grade of perspiration-endurance against comparision of grey scale mark.